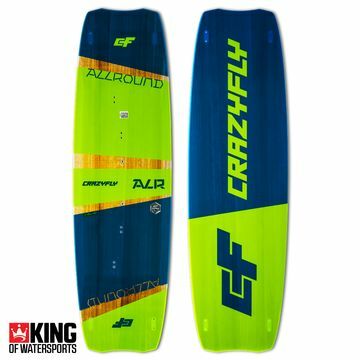 Crazyfly Raptor Ltd you say? 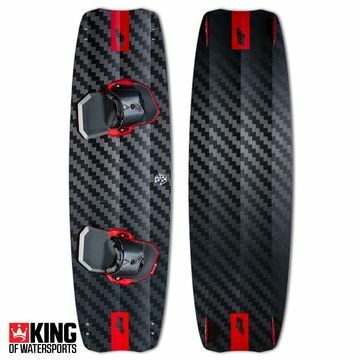 This fantastic kiteboard has a loyal following of its own. 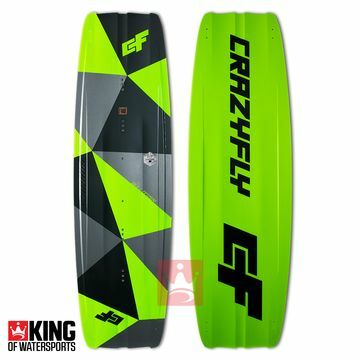 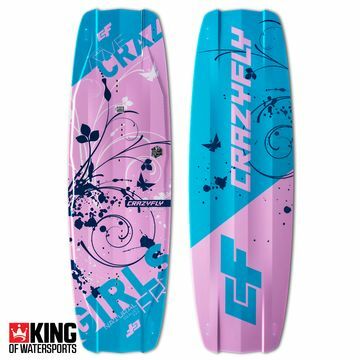 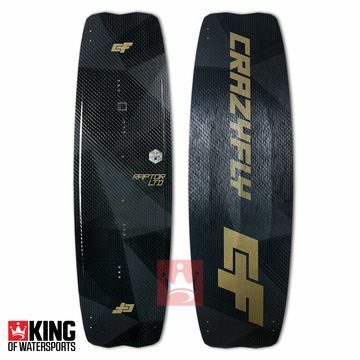 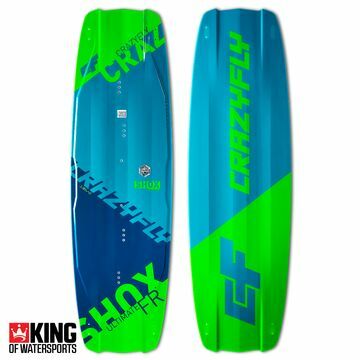 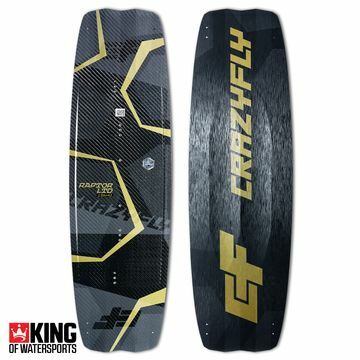 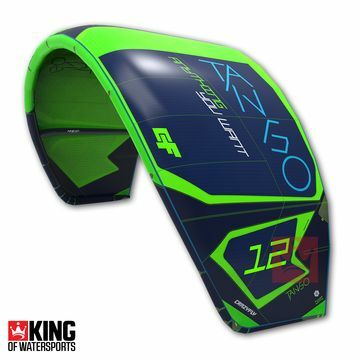 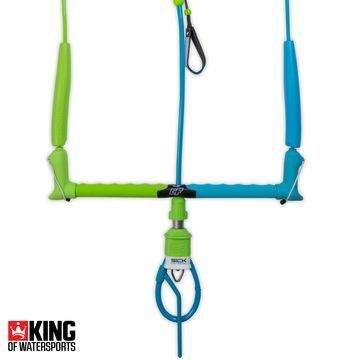 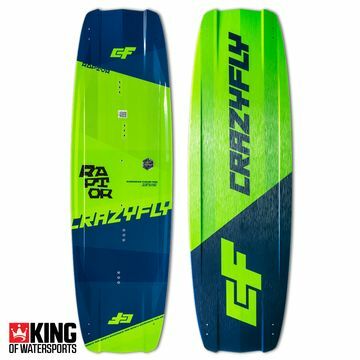 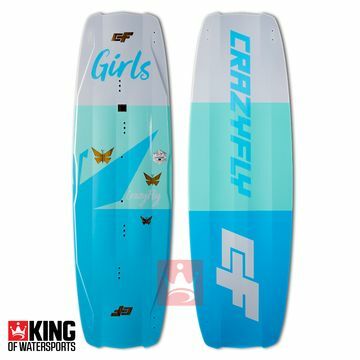 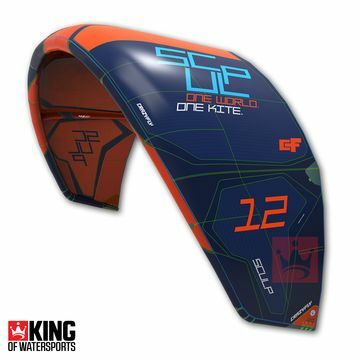 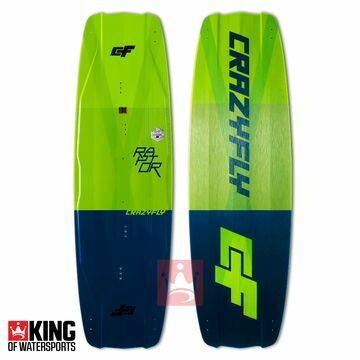 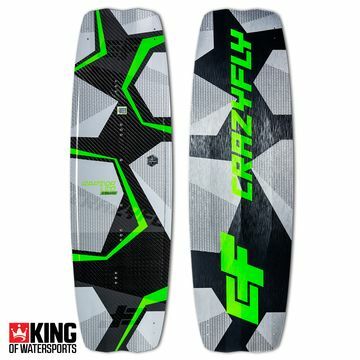 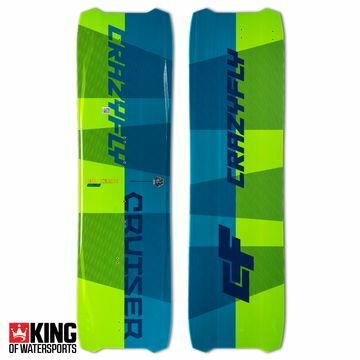 Crazyfly have quickly established themselves as a force to be reckoned with in the kitesurfing arena. 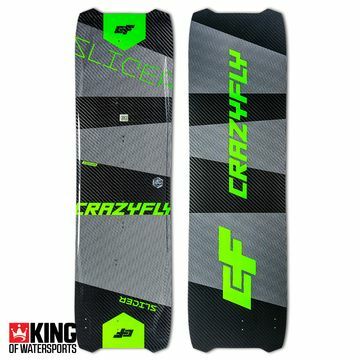 Each collection challenges the norm and delivers better and better products and kitesurfing experiences. 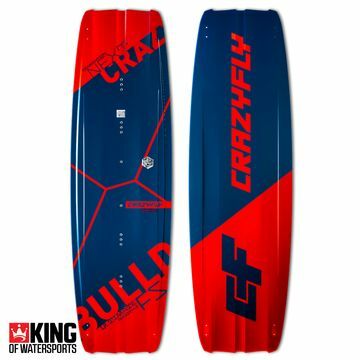 With Crazyfly you will not be disappointed.